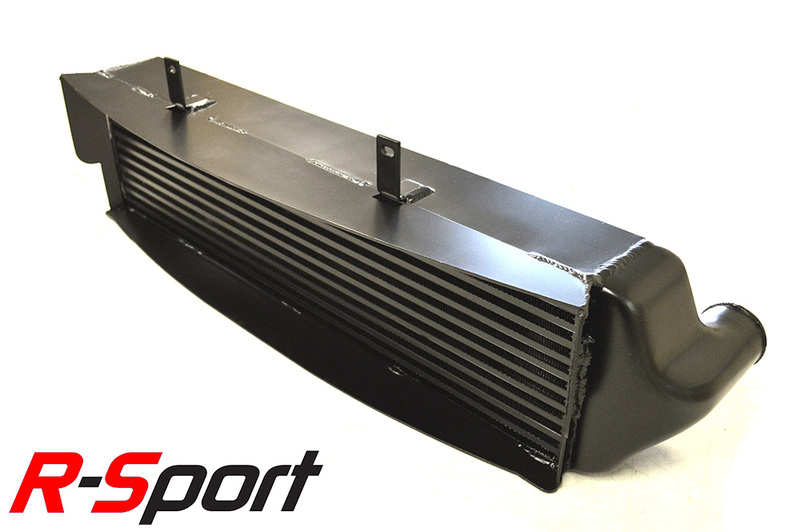 The Pumaspeed Workshop team are ready to fit the R-Sport Stage 3 Focus Mk3 ST250 Gen 2 Intercooler in our Head Office located here. 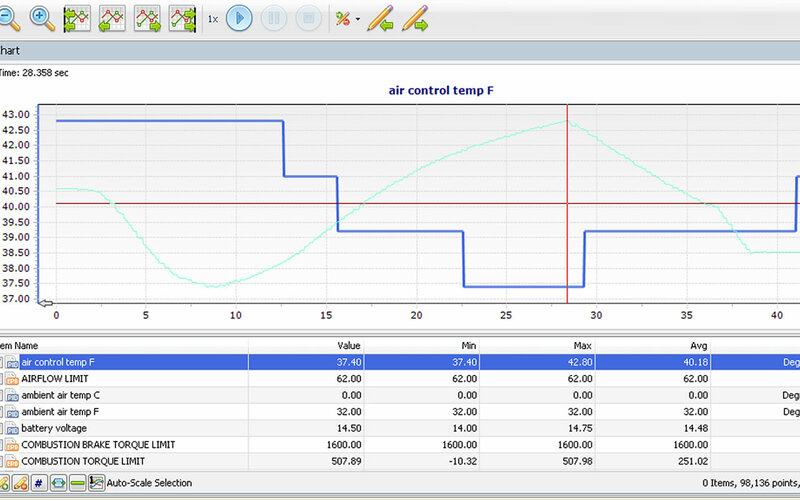 Therefore making parts and labour a total cost £463.60 (inc. VAT). 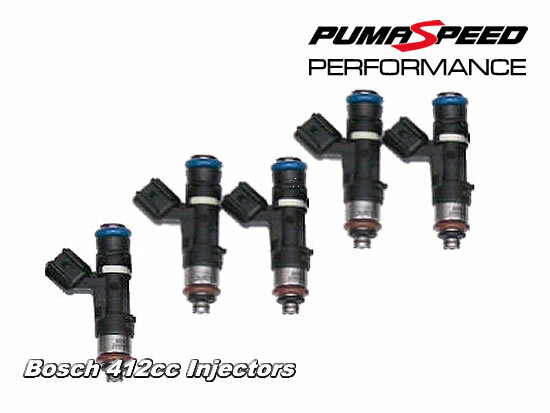 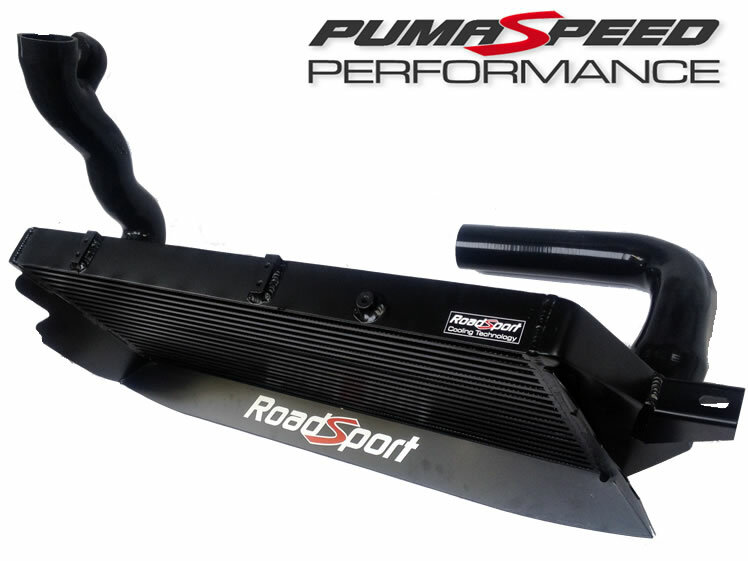 Pumaspeed have a specialist distribution team that can dispatch the R-Sport Stage 3 Focus Mk3 ST250 Gen 2 Intercooler to any destination worldwide.